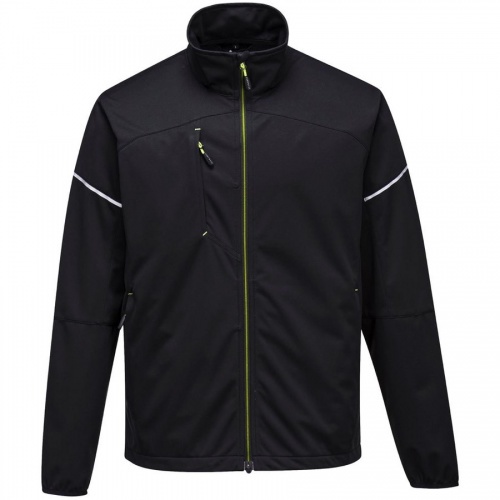 The Portwest T620 is a stylish work jacket made from our dynamic Flex Shell fabric. This style offers excellent performance with incredible comfort. 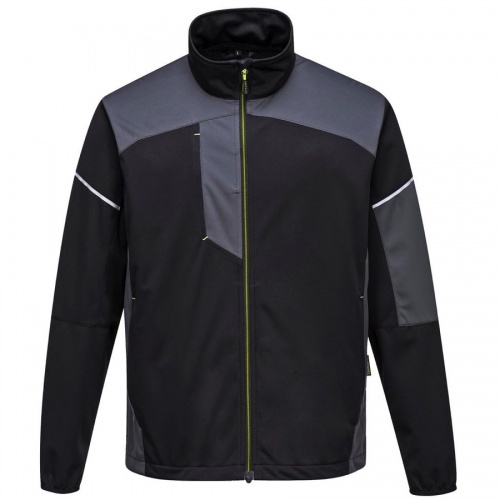 A sleek minimal design, longer length back, ergonomically shaped sleeve, quick dry cuffs, low profile zips and reflective trims ensure a contemporary look.Three generously sized external pockets provide ample storage.